One of the most talked about candidates for the CEO job at Microsoft, Alan Mulally, may have just been ruled out of the running. 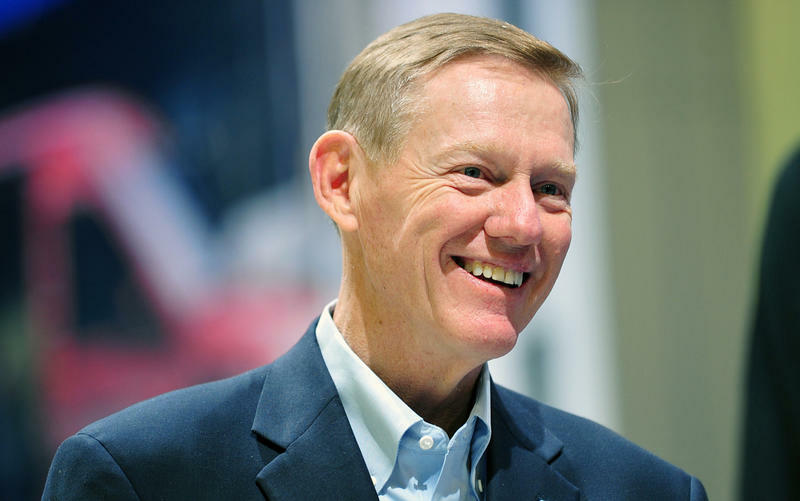 The Ford CEO has been highly tipped to succeed Steve Ballmer at the Redmond helm, but according to Edsel Ford II, the great-grandson of Henry Ford, Mulally is staying put until at least the end of 2014. Mulally even supposedly told Edsel himself that he plans on committing his future to the automaker. Speaking at the unveiling of Ford's new 2015 Mustang, Edsel told Bloomberg that "[Mulally] has told us that his plan is to stay with Ford through the end of 2014." While Mulally has supposedly verbally agreed to stay with Ford, Microsoft could always swoop in with an offer the Ford CEO can't refuse. Since arriving at Ford back in 2006, Mulally has completely turned the automaker's fortunes around—Microsoft already regards him very highly, so it's no wonder he's considered a top candidate. Microsoft has said it wants to name a CEO before the year is up, so the clock is certainly ticking. With both Mulally and other Ford executives saying his position is secure, that could always change. Of course, another top Microsoft candidate, former Nokia CEO Stephen Elop, can always be announced as Ballmer's successor. In any case, we'll likely see an announcement of some kind very soon.